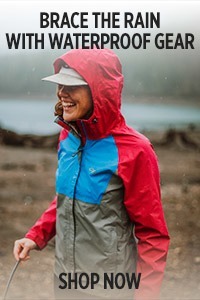 The vapor permeable GORE WINDSTOPPER Fleece offers maximum cold-weather protection, Polartec® Wind Pro® ear panels allow for better hearing, and a mesh breathing port means the only reason you’ll be short of breath is the view. I like this, I wore it while clearing snow and it kept me warm. My issue is I have to wear glasses and my breath kept leaking up and steaming up my glasses so I couldn't see. I was able to pull the back and bunch it up a little and then I didn't get the leaking. So I might try to add a strap or some elastic to hold that a little tighter. But the protection this gave me from the wind, snow and cold was great and I will definitely figure something out. 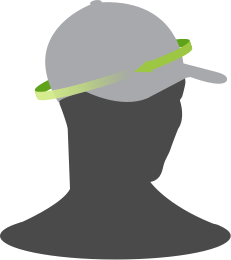 Used for downhill skiing, warm and cuts the wind. 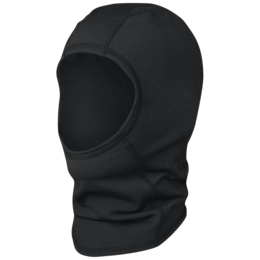 OR has excellent products, and I am not disappointed in this balaclava. 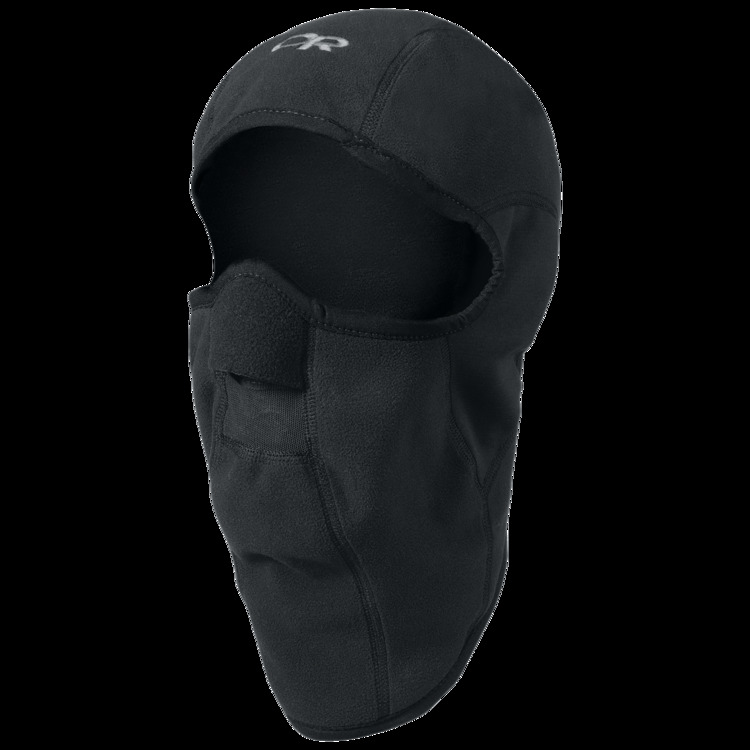 Great balaclava design. The only con was my head fits in between the small and med. 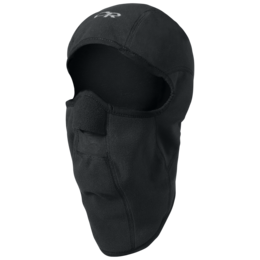 Before an activity the balaclava seems to be a perfect fit, however, 2-3 hours it seems to loose shape. I will have to purchase the small size and hopefully it will stretch after a few hours of activity. Otherwise, this could have been the best balaclava I have ever owned! 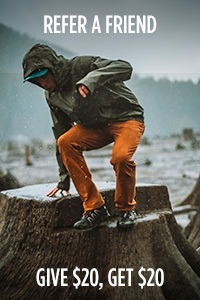 Very little stretch so the fit is rather sloppy. Mine only covered the top 1/3 of my forehead, so I had to wear a beanie, too. As I moved, the fabric around the nose and eyes would ride up, brushing my eyelashes and poking me in the eye. I was constantly pulling it down. Also very loose around the neck, like a turkey wattle. It's warm, though. That's about the only positive thing I can say. 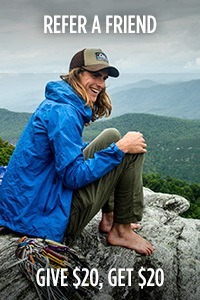 I work as a polar expedition guide and had previously purchased a cheap fleece balaclava online. In the field I discovered that was a waste the few dollars I spent on it! 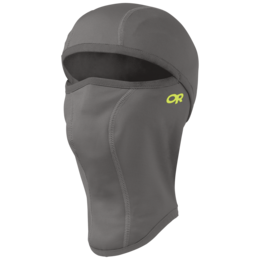 The following season paid the big bucks and bought the OR Sonic Balaclava...Man, I wished I had done this sooner! Worth every dollar I paid for it. I fit comfortably snug and provided excellent protection when I was driving a Zodiac through wind and rough seas! Now this is the piece of gear I don't travel to the Arctic or Antarctic without! My wife is working with me in Antarctica this season so I made sure to buy her one...so she wouldn't be taking mine! Of all the gear I've used, traded, and discarded over the decades, the Sonic Balaclava remains. After more than 20 years it still fits well and functions perfectly. 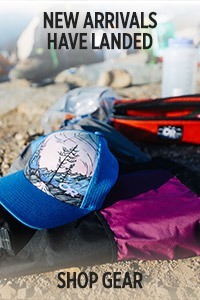 It's always in my pack, an easy 2.5 oz of safety equipment. I have had this balaclava for many years. 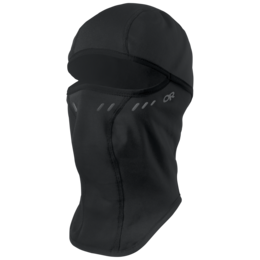 This is the best balaclava I have used. It is warm and blocks the wind perfectly. 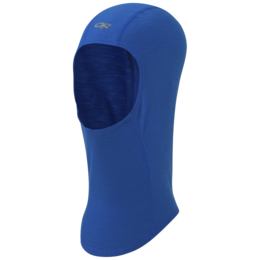 The mesh mouth area vents moisture well. 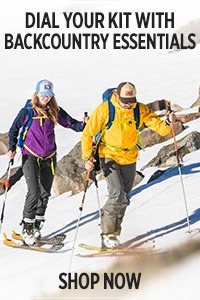 The only down side for me is that it tends to ride up around the base of my neck during activity allowing a little cold air at the back of the neck. 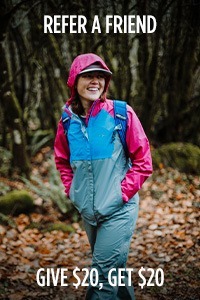 This is remedied with a neck gaiter but it adds bulk. 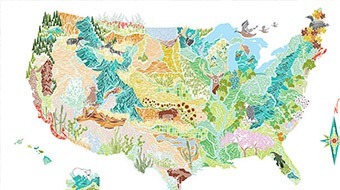 A small fleece gaiter at he bottom of this piece would make it perfect. 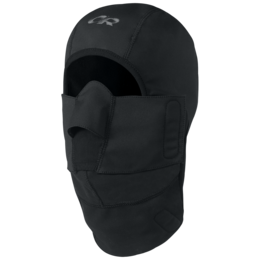 Outdoor Researchﾒs Sonic Balaclava is a must have for winter adventures that are riddled with harsh wind, and severe cold. 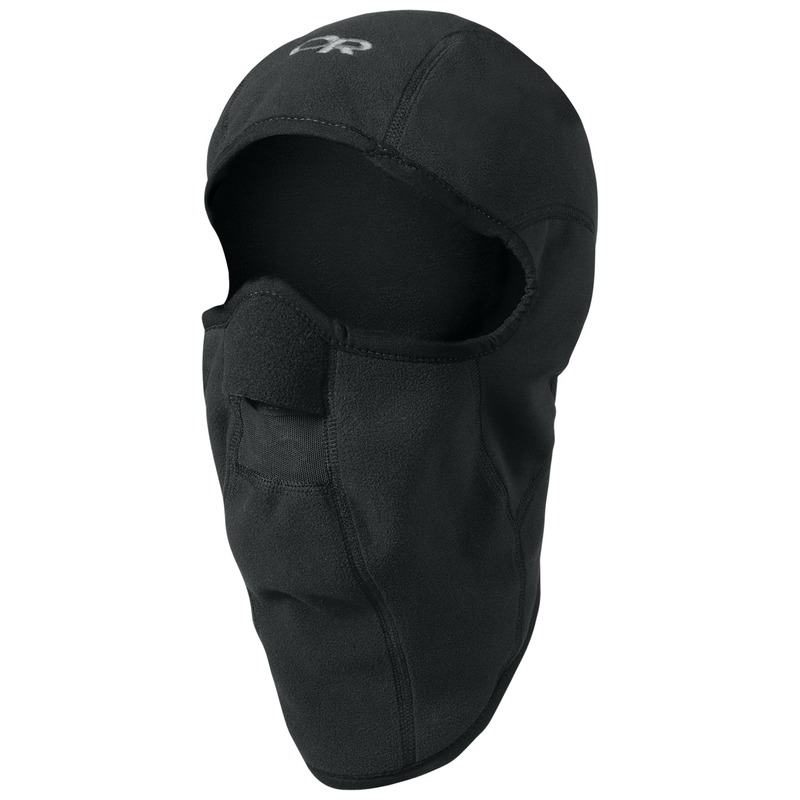 I have used this balaclava while winter fat-tire biking in temps that were in the low teens. 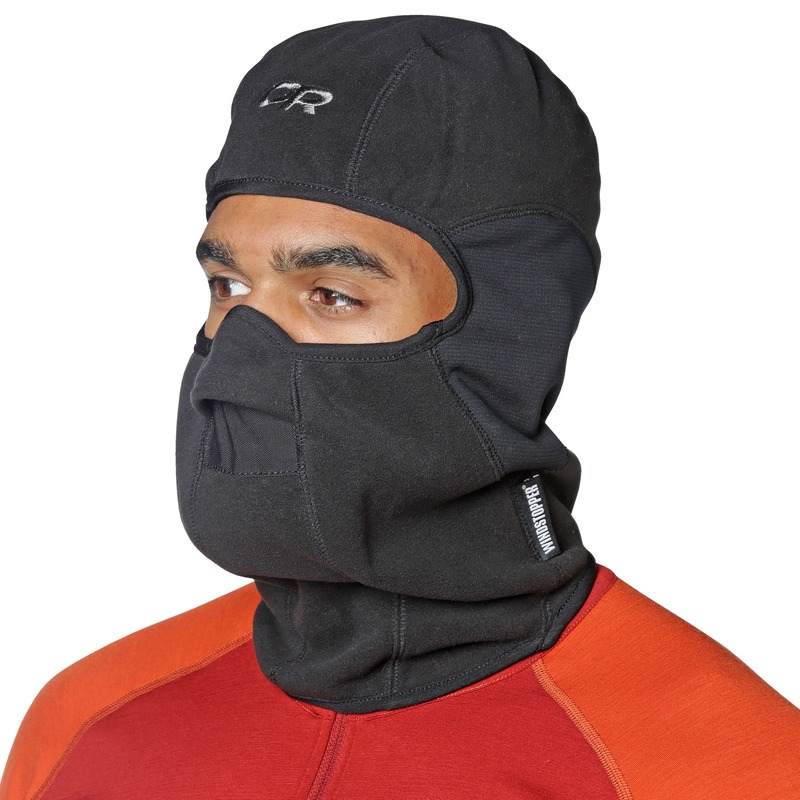 I wore it under a helmet, and there were actual icicles coming off this thing around the nose and mouth area by the time I was done riding. 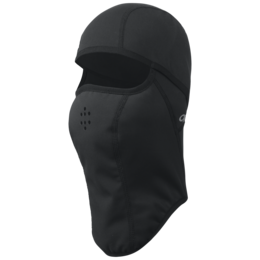 The top features of this balaclava are: the Gore Windstopper fabric, the non-inhibiting breathing mesh cover over the mouth, and just the right amount of coverage and protection over the nose.